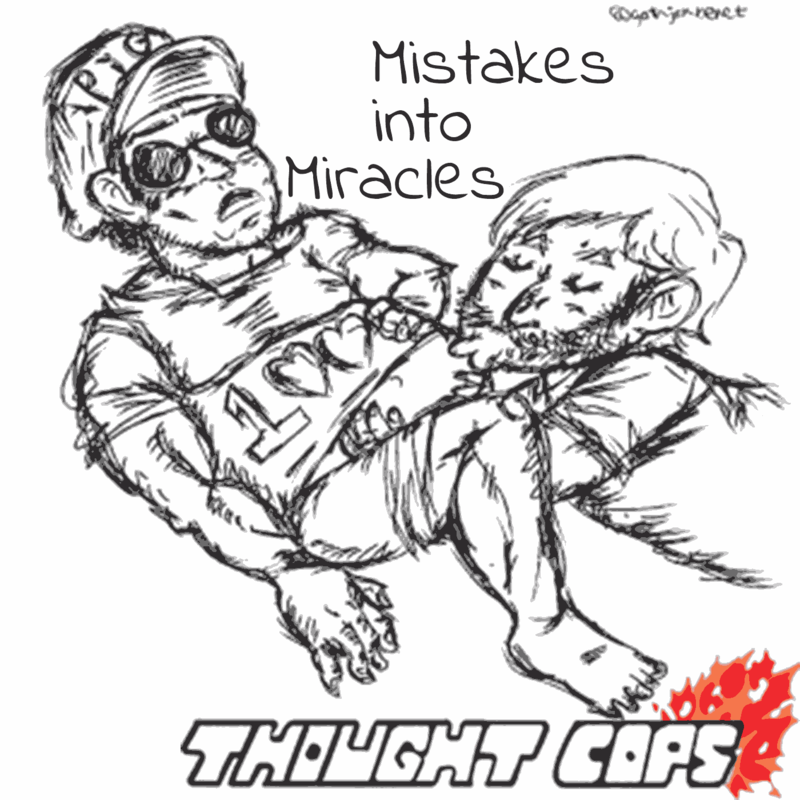 Thought Cops is a weekly podcast about outrage culture and mob justice in the internet age. Each week, Thought Cops Kevin and Grant discuss, analyze, and investigate the rage-inducing issues of the week that fill up the internet’s news feeds. Officer Kevin and Officer Grant take a "look back" at their "legacy" thus far over, at some of the "greatest hits" of the past 100 episodes. My memory may be a bit foggy on these, but they sound familiar? This episode isn't just about the Thought Cops, though. This is a celebration of YOU- the listeners! Lots of friends of the show chime in with some congratulatory voicemails, as well as cameo appearances from Justin Whang, Davepretendo, Allan Foster, and Zwick! Won't you join us on this trip down "memory lane"?